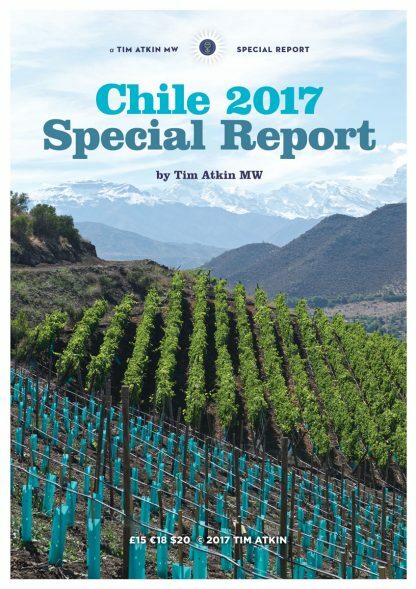 In his first annual guide to Chile, award-winning British wine writer and Master of Wine Tim Atkin praises the country as a “South American success story” and highlights the changes that have occurred since his last visit in 2010. 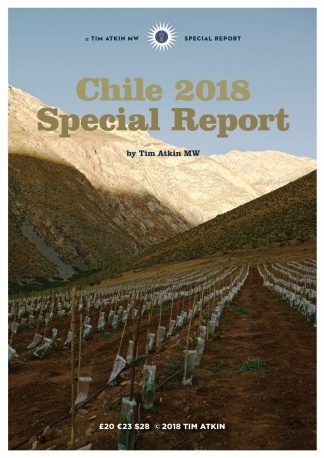 Atkin argues that Chile is embracing its Spanish roots by promoting País and Cariñena, but also highlights new developments from Huasco in the Atacama Desert to Osorno in the extreme south of the country. 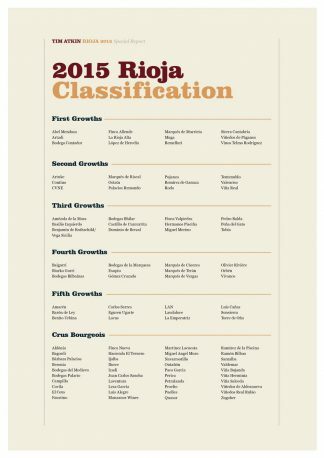 His 2017 classification of the 125 best Chilean wineries. 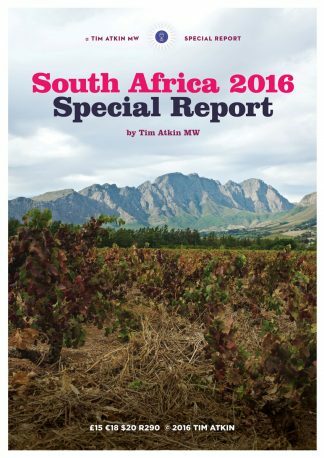 Tim Atkin MW’s 2017 Chile Special Report is available to download from www.timatkin.com for £15.